Spare Battery for the CS108. Often purchased with the CS108C External Battery Charger. 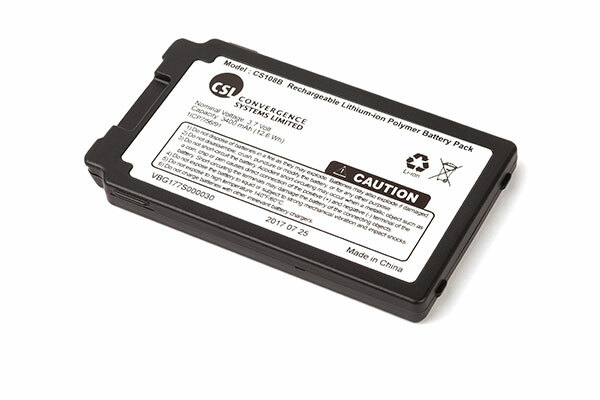 3400 mAh replacement Battery for CS108 Sled Reader.